Home Closed Competitions	CLOSED: WIN A SPA BREAK & OVERNIGHT STAY FOR TWO WORTH £275 COURTESY OF KODAK EXPRESS! Here’s your chance to have a Fantastic Spa Break with a friend or family member at one of over 300 Spa Resort venues around the UK. PLUS – everyone who opts in to receive additional information regarding discounts and promotions from Kodak Express, within the entry form below, will receive some special discount codes to use at www.kodakpictures.co.uk so you can print your favourite pictures or maybe create something special for your Mum from our wide range of prints and gifts. PLUS 3 RUNNERS UPS – will receive our new personalised Apron. You can choose a design of your own or select our special design which turns you into the Bake Off Star of your family! Your Spa Break includes one nights B&B for you and a friend or family member. When you choose your preferred location, you will be able to choose a treatment for you and your guest from those available. You are also able to book additional treatments and pay locally if you wish to do so. You will be supplied with a luxury towel and slippers and you are also able to use all the facilities of the spa during your relaxing day. Kodak Express are able to turn your favourite photos into fantastic keepsakes or gifts such as our brand-new HD Aluminium Panels where your favourite image is printed directly on to a high gloss panel for an eye-catching and stunning talking point. Just one of the fantastic products available to order in-store or online with Kodak Express including photo prints, Canvas Prints, enlargements, personalised clothing, baby grows and aprons like the one that is part of this prize. One of the new range of personalised products available from Kodak Express is our fabulous Aprons. Complete with a front pocket, there is a large area on the front to be personalised with a message or design of your choice. 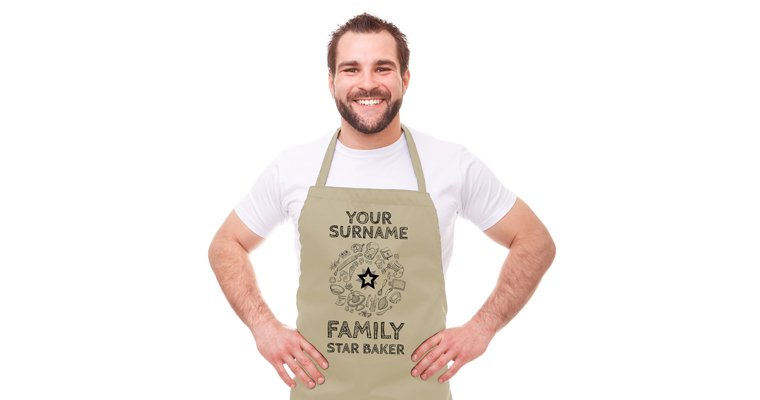 Alternatively you can choose from one of the pre-designed options including our Family Bake Off design to turn your chosen recipient into the Star Baker every week! 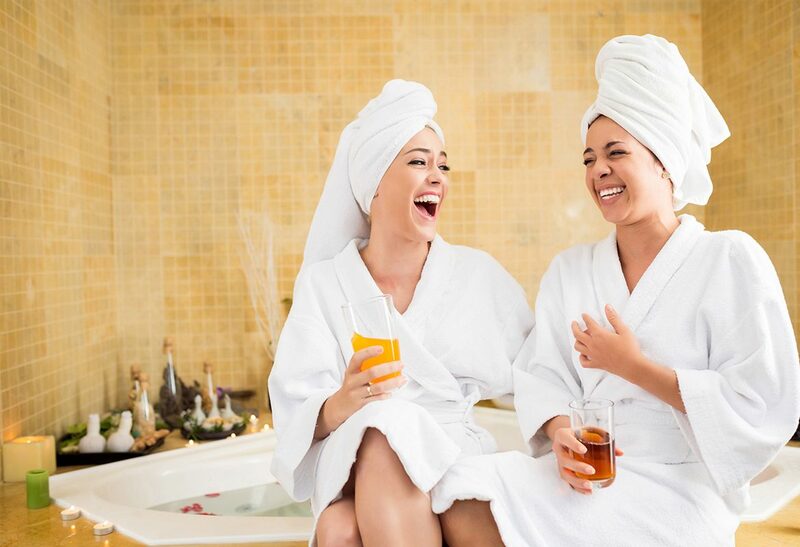 Prize: WIN A SPA BREAK & OVERNIGHT STAY FOR TWO COURTESY OF KODAK EXPRESS! Closing Date: 09:00 on Monday 8th April 2019. Entries received after Closing Date/Time will not be submitted into the draw. CLOSED: WIN DISNEY’S PLAYDATE MAXIMUS FROM JAKKS!